JASPER -- Dubois Strong will be hosting a workforce retention and attraction forum later this month. 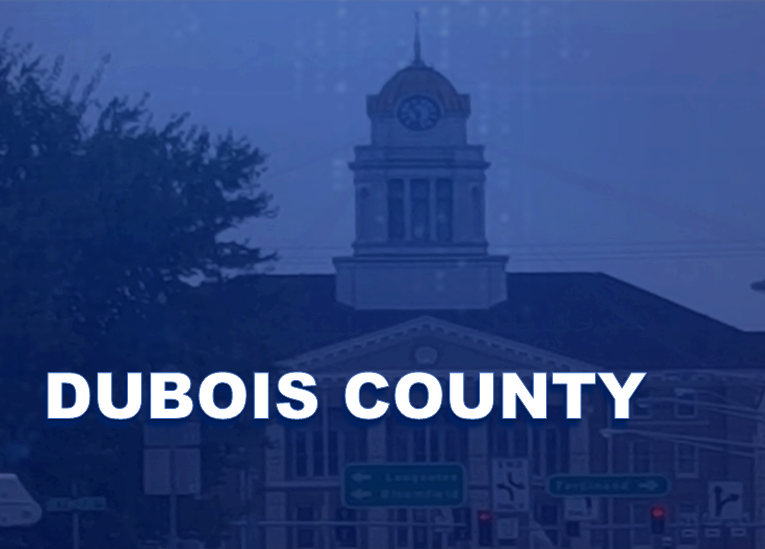 The goal of the event is to inform and provide industries and educators with tools needed to retain and attract workforce in Dubois County. Blair Milo and Pete Yonkman will be the guest speakers. Milo is the state’s first Secretary for Career Connections and Talent. Yonkman is the president of Cook Group and Cook Medical in Bloomington. The event will be Friday, September 26th from 2 - 4 p.m. at the V.U. Jasper campus.